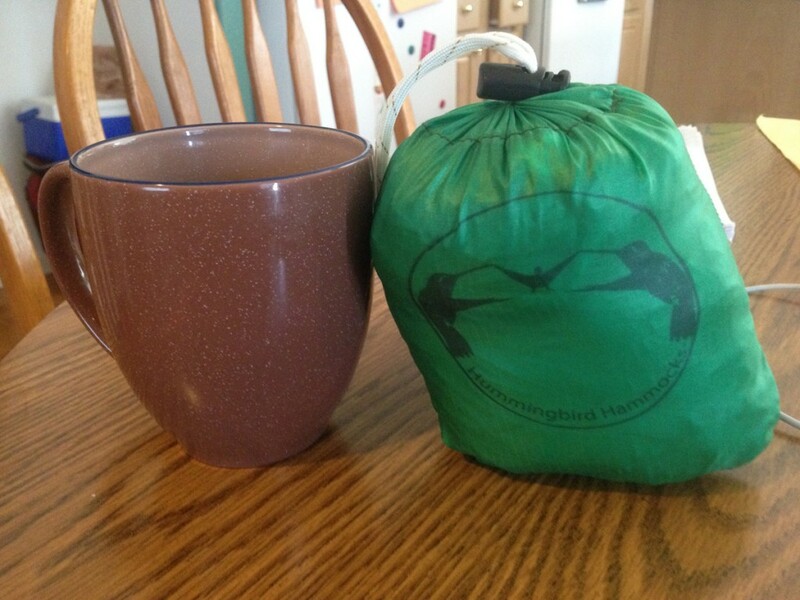 The Hummingbird Single Hammock is a very impressive little package that packs a huge punch. Weighing in at 5.2 ounces it can hold up to 300 lbs of weight. 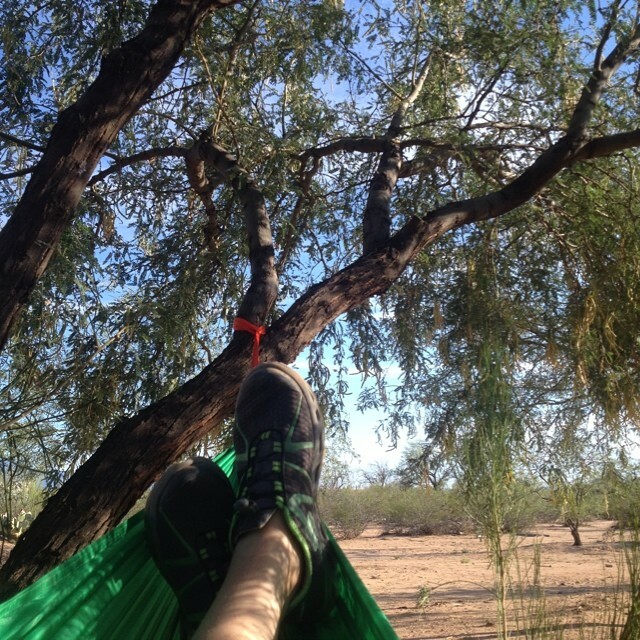 The Hummingbird Single Hammock is the lightest and smallest hammock currently on the market. It packs down to the size of a coffee cup. They are perfect for backpacking, car camping or even a quick rest on a day hike. The hammocks were designed by designed an FAA Certified Parachute Rigger. The included soft carabiners included can hold up to 1000 lbs of weight. The Hummingbird Hammock like all hammocks quick and easy to set up. 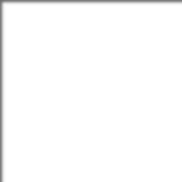 within a few seconds you are hanging and resting your feet. A very comfortable hammock that breathes quite nicely. We could hang in it for hours. 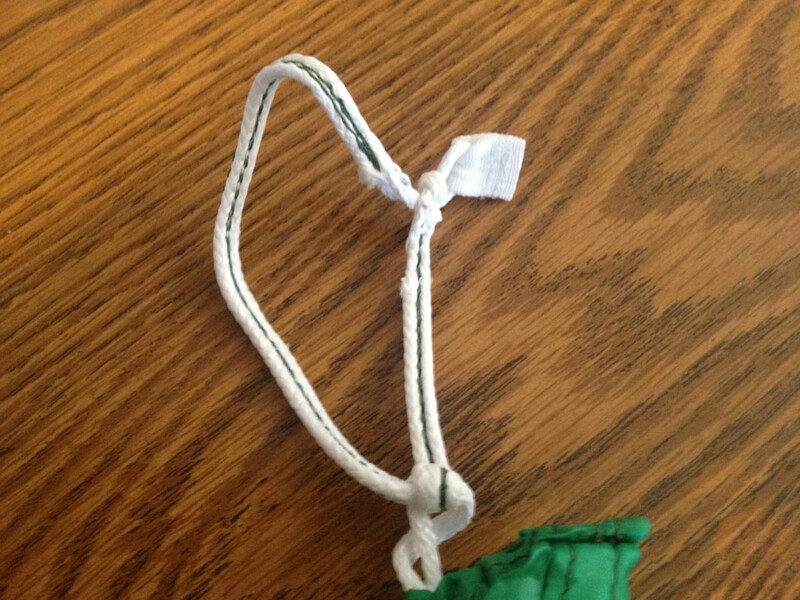 One of the neat extras that the Hummingbird Hammock folks have is a 2.1 ounce tree strap kit to keep your hang Leave No Trace friendly. Happy Hanging. 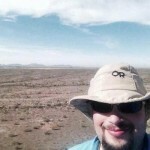 Adam is a avid hiker and backpacker with over 300 miles in 2013. Originally from the Midwest he now calls Arizona home. An Eagle Scout, Cancer Survivor, and active outdoor blogger Adam finds himself constantly immersed in the outdoor community and industry.